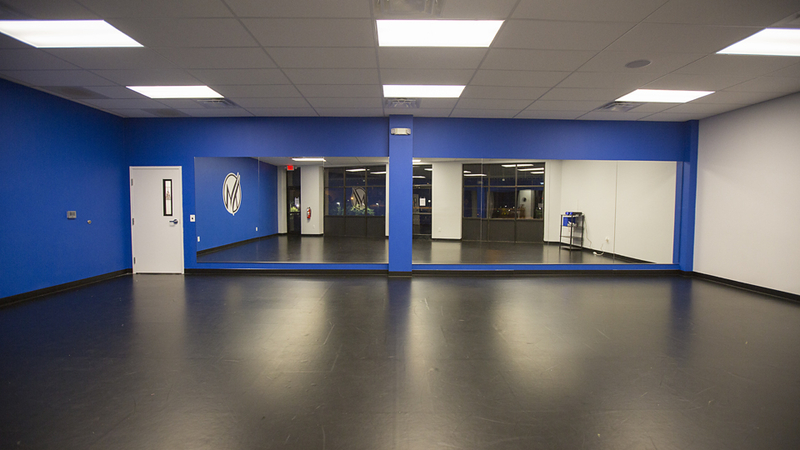 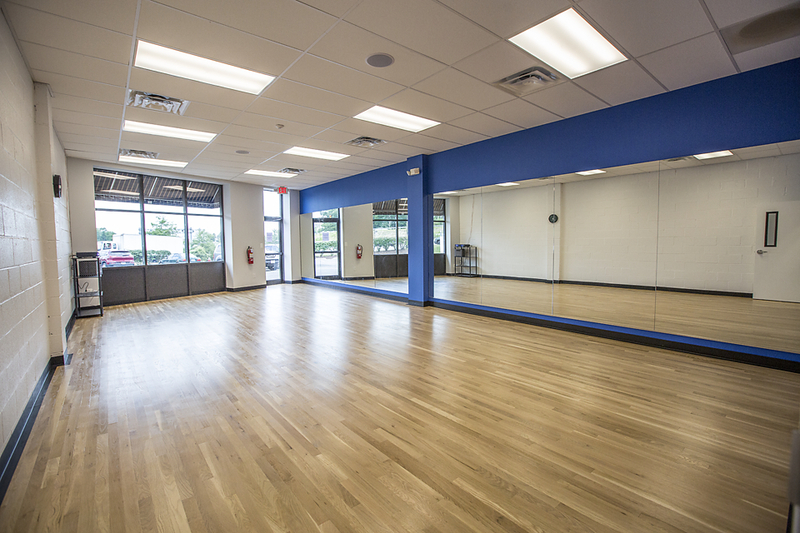 Four separate studios all built with brand new floors, mirrors, and equipment, The Movement Studios is bustling with activity! 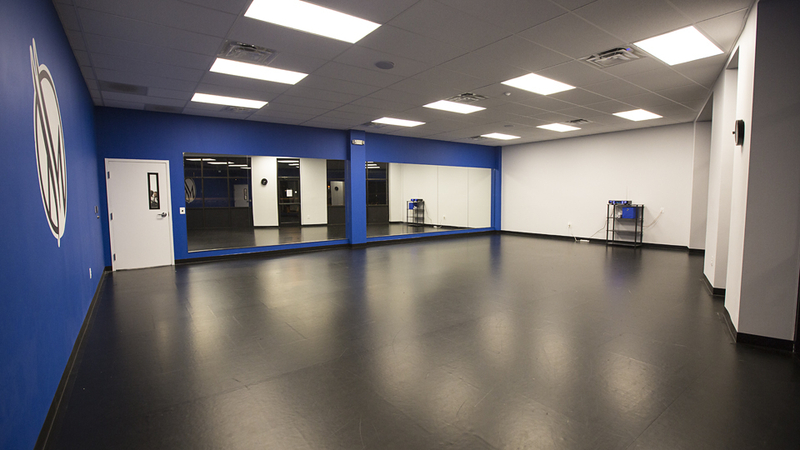 We welcome rentals to other local dance groups, fitness programs, and beyond. 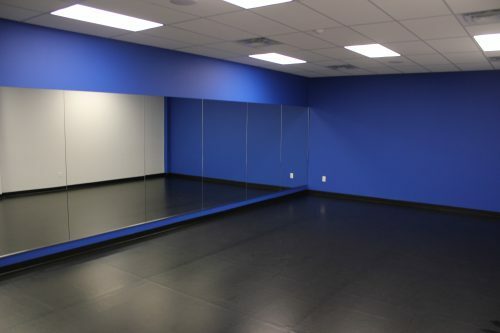 $40/hour – Contact Nicole Klett to inquire about availability.